Women make up a tiny percentage of state and federal death row inmates. 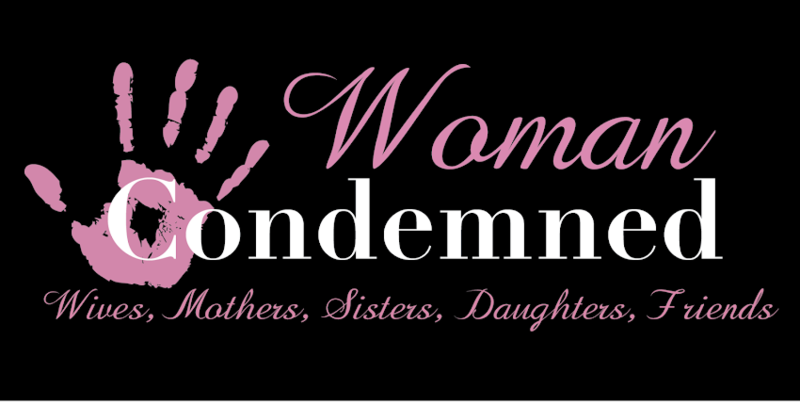 Of about 3,350 condemned inmates, 49 are women. When women get capital convictions, their own family members, including husbands, significant others and children are most likely the victims. Of the 11 women executed since the death penalty was reinstated in 1973, seven were found guilty of killing their mates and/or children. Twenty-five of the 49 on death row were sentenced for killing their husbands, boyfriends and/or children. Most women on death row for murdering romantic partners hire hit men to carry out the homicides. Slightly less than 50 percent of women on death row hired their victims' killers, which means that in many instances where an adult partner was killed, it was a for-hire killing. Proportionally, the U.S. executes fewer women than men. Women account for 10 percent of all homicide arrests, but just 2 percent of death sentences are given to female offenders and only 1.1 percent of inmates killed in the death chamber are women. A greater percentage of women on death row get their sentences reversed than men. Sixty-six percent of women have their sentences reversed or commuted. A little more than 50 percent of condemned men get reversals or commutations. Nine states with the death penalty have never executed a woman and several countries where capital punishment is legal exclude women. Idaho, Indiana, Kansas, Montana, Nebraska, Oregon, South Dakota, Washington and Wyoming have never executed a female inmate. Virginia, which has executed more males than any state dating to colonial times, last executed a female in 1912. India and several former Soviet republics have abolished the death penalty for women but not men. SOURCES: Victor L. Streib at Ohio Northern University's Claude Pettit College of Law; Death Penalty Information Center; "Executions in the U.S. 1608-1987," by M. Watt Espy and John Ortiz Smylka; Amnesty International; "Death Row USA," compiled by the NAACP Legal Defense and Education Fund Inc.
Kelly that is some startling information! Thanks for sharing it with us!